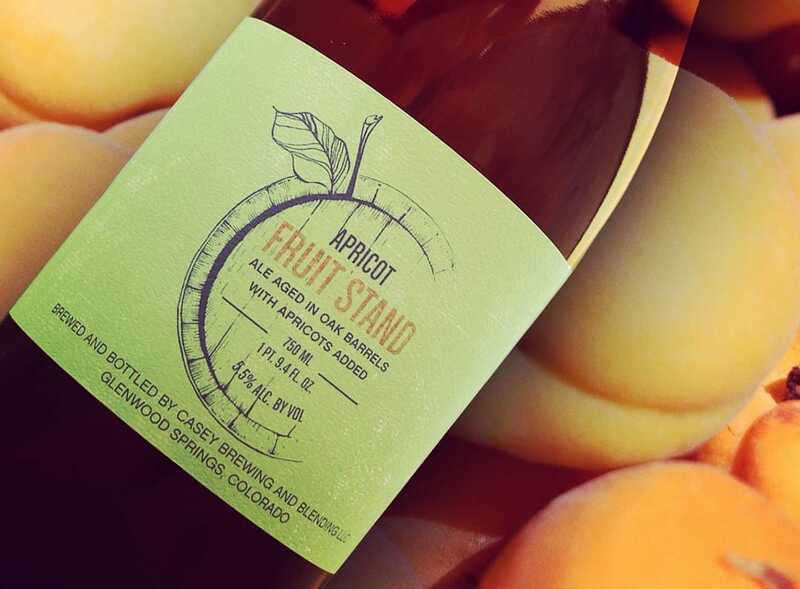 (GLENWOOD SPRINGS, CO) – Casey Brewing & Blending has announced plans to release a variety of fruited sours from its barrel program throughout the Fall and Winter seasons. Variations of Funky Blender, East Bank, and Fruit Stand featuring Colorado summer fruits will begin to release from the brewery’s tasting room on the first and third weekends of the month beginning in September (with the exception of GABF week). limits TBD while supplies last until Saturday, September 22nd. aged one month in stainless tanks on Perfection apricots. visited by booking a tour at https://shop.caseybrewing.com/tours-tastings. Limited spaces are still available for GABF week. unfiltered and one hundred percent bottle conditioned.